﻿﻿ 7 Nights - 17th Annual Halloween Cruise Private Group Event-Space Is Still Available-Call Us for Rates NOW!!! 7 Nights - 17th Annual Halloween Cruise Private Group Event-Space Is Still Available-Call Us for Rates NOW!!! 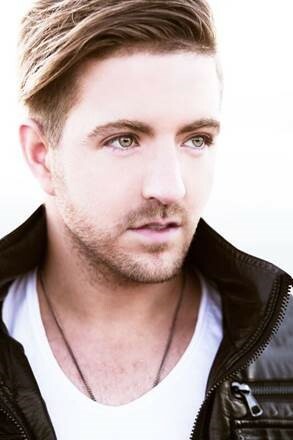 STARRING BILLY GILMAN-THE VOICE RUNNER UP 2016! 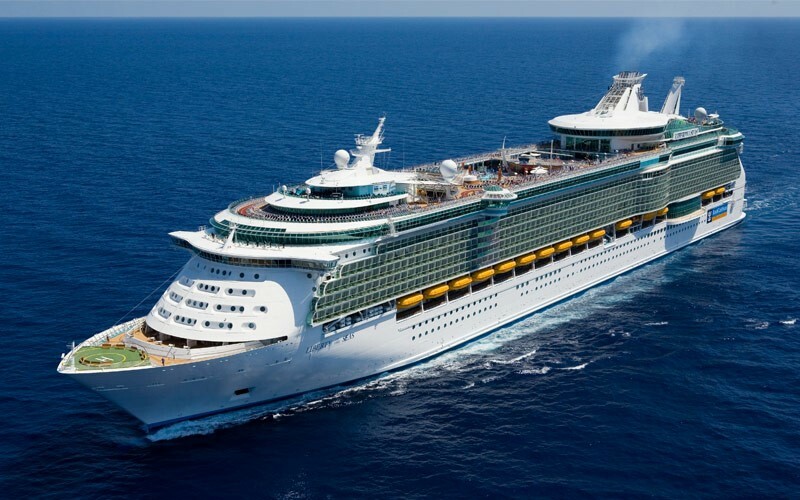 We are back for our 17th Anniversary Halloween Cruise on the spectacular Liberty of the Seas, one of the highest rated cruise ships in the world. Aquafest promises to deliver our best yet Halloween Cruise during our 17th Anniversary with Top LGBT Celebrity entertainment, private parties, dances, group dining, optional excursions, social gatherings, and so much more. Join us and see why our Halloween cruise is the largest Halloween private cruise event with 500 annual attendees from all over! Our events are private for our booked guests only. We do not sell tickets to non-booked guests onboard the ship. $1000 Grand Prize for BEST Halloween Costume! Don’t Miss Out & Book Today!! !